How to Have A Seriously In-Tents Getaway! Do you ever just feel that need to get away from it all? Like the world is just becoming too loud and too busy that you barely have enough time to think? This is becoming an increasingly common complaint among a lot of men in the modern era. We’re losing touch with our primal roots as we become more and more use to all of the modern comforts that the twenty-first century affords us. Fortunately, there’s one kind of getaway which acts as the absolute perfect antidote to the modern era: camping. What better way to escape the hustle and bustle of life than to get out into the wilderness and reconnect with nature? But there are certain things that you really need to do in order to make the most of a camping trip. 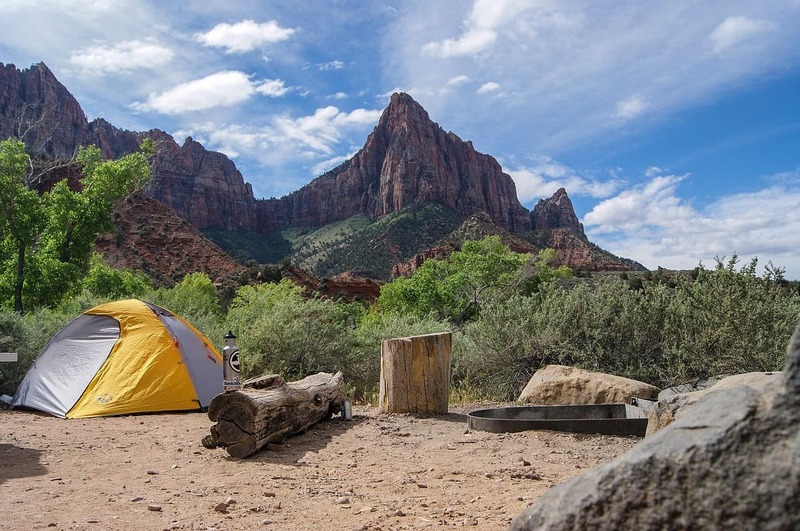 With that in mind, here are a few things that you can do to make your trip seriously in-tents! Finding the right spot is crucial when you’re camping. After all, the last thing you want is to try and get away from it all but get stuck camping right next to a highway. Make sure that you do your research and find the perfect setting for your trip. Look for places that are as removed as possible from the rest of the world. Not only will you be able to get much more peace and quiet in these kinds of environments but, very often, the nature in these places is far lusher, more beautiful and undisturbed by human beings. By picking the right place to pitch up, you’ll be able to feel closer to the earth in no time. If you’re really serious about your camping trip, then you’ve got to make sure that you have the right gear with you. What you pack will depend pretty heavily on how much you’re planning on roughing it. A sleeping bag and a mat are total necessities unless you feel like sleeping on the grass under the stars. A water container is also incredibly important, many of which have built-in filters to stop you swallowing anything unpleasant. Taking the right tools is also a very sensible option, the most important of which is going to be a knife. It really can’t be overstated how useful a selection of Bark River knives can be when you’re out in the wilderness. Many of us simply can’t imagine living our lives without our gadgets right at our fingertips, and that’s part of the problem! We’re all far too reliant on technology these days, and it’s causing us to lose touch with ourselves and the planet. If you’re taking a camping trip to get away from it all, then leave the tech at home where it belongs. Within a few hours of simply appreciating the world around you, you’ll wonder why you were ever so attached to your smartphone and tablet in the first place.